Fourth Graders Rockin' the Reading! The library is open for business! 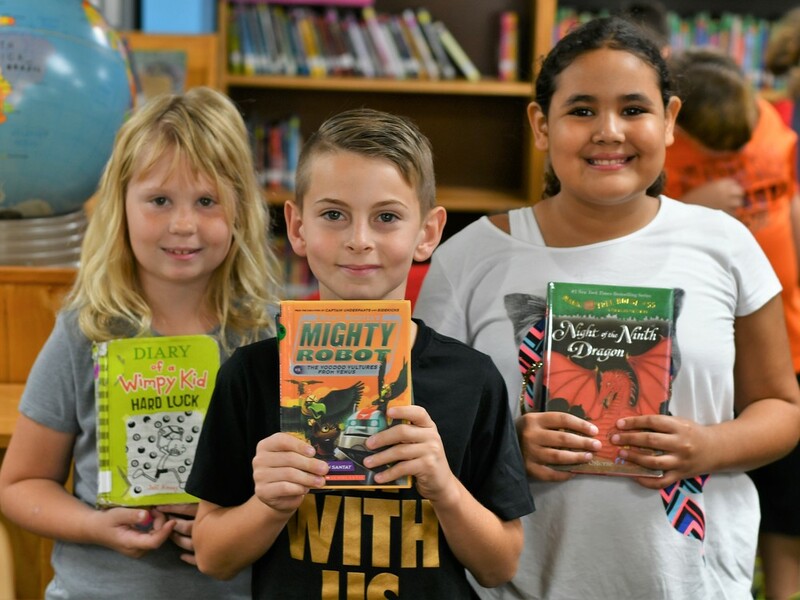 Fourth graders checked out books for the first time this school year.